This is a rustic Irish Lamb Stew. It is made with Boneless Lamb, Potatoes, Onion, Carrots, and Green Beans. How to perfectly grill rack of lamb on charcoal or gas. 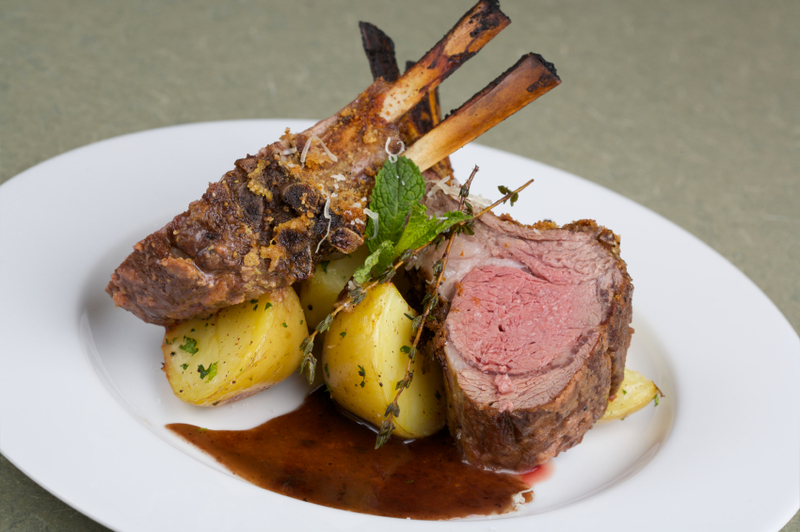 When you find out how easy it is to cook Roast Lamb you will want to make it all the time.